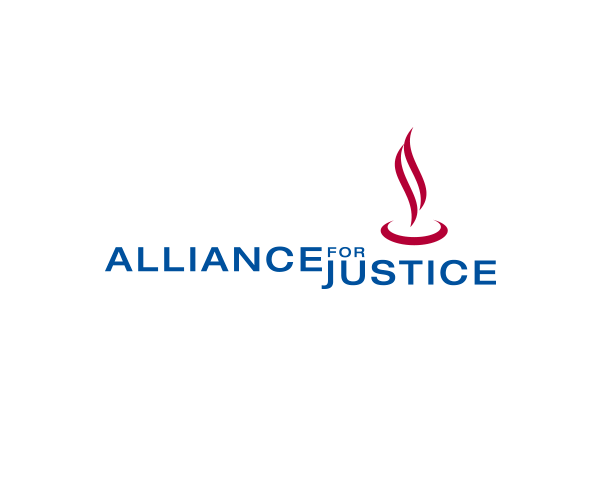 AFJ’s Bolder Advocacy work promotes active engagement in democratic processes and institutions by giving nonprofits and foundations the confidence to advocate effectively and by protecting their right to do so. 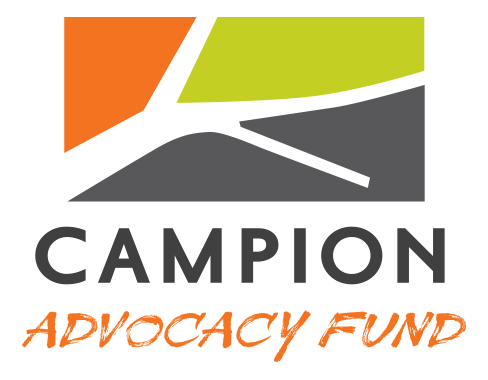 Our goal is to demystify and decode advocacy by equipping organizations with knowledge and tools. We help organizations fully understand the rules and become assertive in their right to pursue their policy goals.